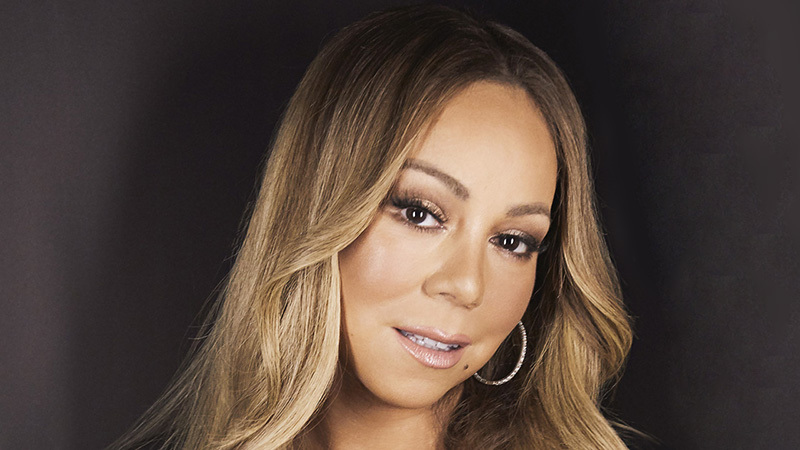 Mariah Carey reveals for the first time her battle with bipolar disorder t0 People magazine. Although she was first diagnosed in 2001 (when she was hospitalized for a physical and mental breakdown), “I didn’t want to believe it,” the superstar singer-songwriter tells People magazine. “I’m actually taking medication that seems to be pretty good. It’s not making me feel too tired or sluggish or anything like that. Finding the proper balance is what is most important”.